This summer, eleventh-grader Hadleigh Schwartz did more in a month than some do in a whole year. 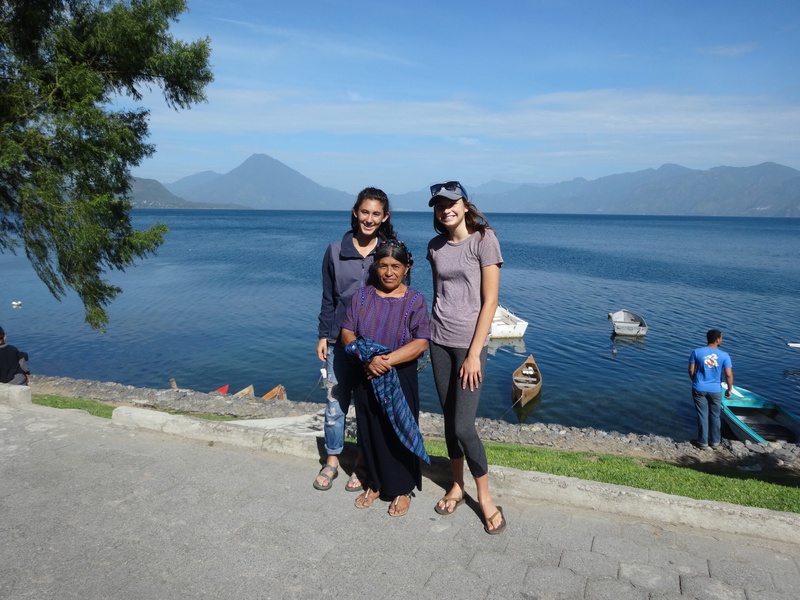 Schwartz spent this past July in Guatemala, living out of a backpack and traveling to over 10 cities in a month, exposing herself to Guatemalan culture. 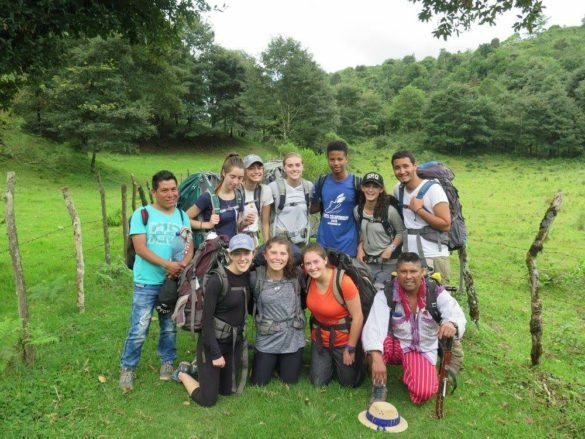 Schwartz went in a group consisting of only 11 students and three instructors with varied educational backgrounds; all were fluent in Spanish and led the program’s many activities. 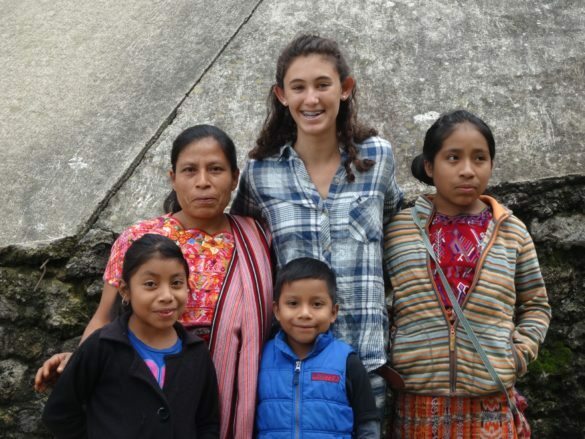 In each location, Schwartz stayed with a “homestay” family. 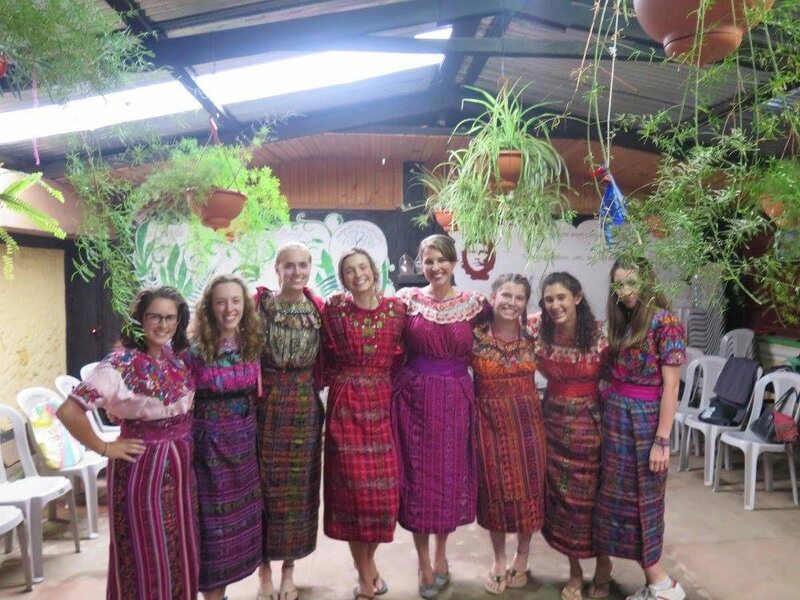 One family hosted each participant in the program, allowing Schwartz to learn about the daily life and culture of each family. Her favorite part was her stay in Cotzal, the poorest of all the cities she visited. 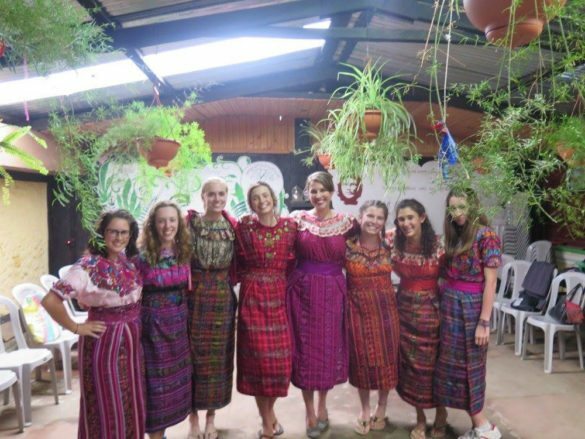 Schwartz was given one bed while the five members of the homestay family shared the other bed, and there was no toilet or running water. “I was able to bond with the older sister. I have one memory where we were walking back and it started pouring. We got on a covered motorcycle, which was a treat for her, and went to a local bakery to get doughnuts,” Schwartz said. The month Schwartz spent in Guatemala was packed with a plethora of activities, including a four day hike, exploring the cities, one-on-one Spanish lessons and volunteer work. Schwartz said the volunteer work was difficult; she took part in the same daily work that the locals do. 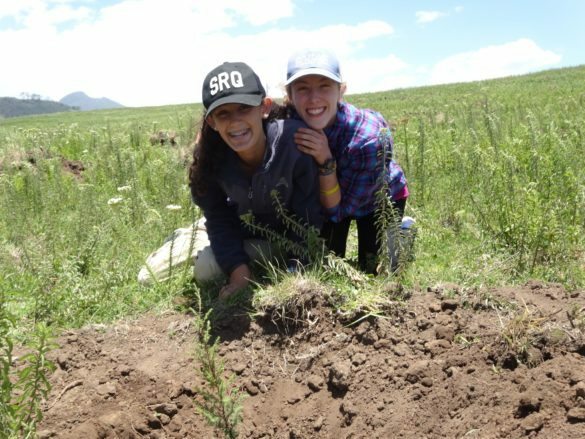 Among other things, Schwartz helped plant trees, sow and clear bean fields and build a concrete terrace for the community. Schwartz’s mother Allison Silver said that she and her husband were nervous about the trip as they received sporadic emails from Schwartz depicting how rugged it was. However, they agree that the trip was more than worthwhile. “Hadleigh had nothing negative to say about it, which is pretty amazing. Most things in life have positive and negative parts, but this trip only had the positive,” Silver said. 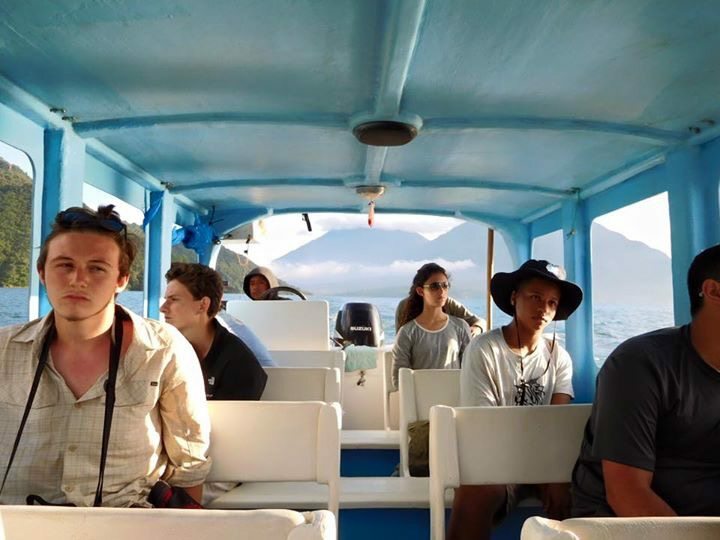 Schwartz said that benefits from the trip were endless, but highlighted one main point: “The experience made me conscience of the power I have as an American,” Schwartz said. Guatemala is still recovering from a civil war twenty years ago, and living conditions are not the same as in the US. According to Schwartz, living out of a 58 liter bag made a big impact on her as well. “I’m not going to renounce materialism or anything, but I think it’s good to know it’s a privilege having what we have,” Schwartz said.